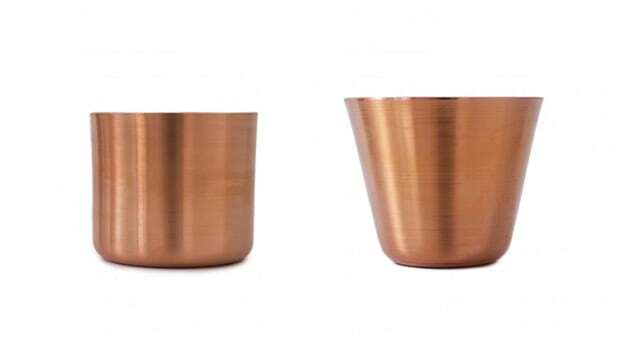 Minimalist mastercraftman MAKR adds to its recently released Tumbler collection and adds a range of aluminum Tumblers that you&apos;ll definitely want to stock your cupboards with. The new mugs are available in three sizes: short, tall and tapered. 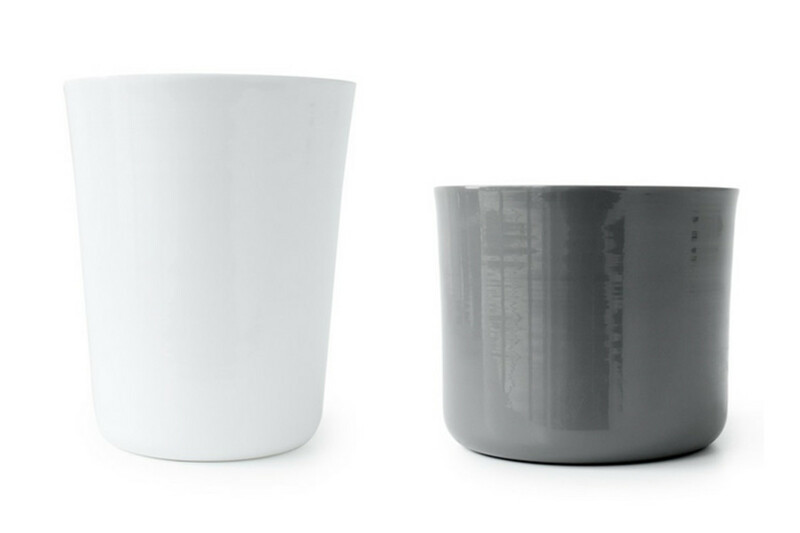 Each mug is made from hand-turned aluminum and is wrapped in a food-grade powdercoat in your choice of grey or white. 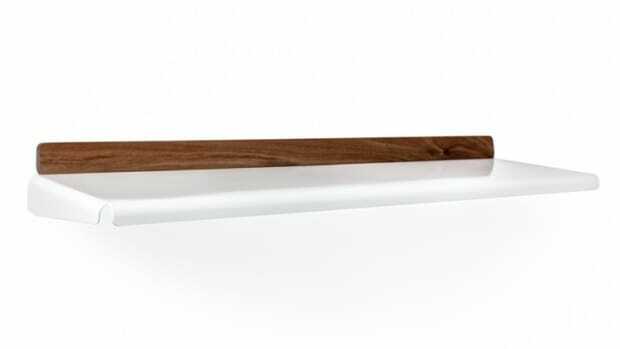 These are perfect for beverages, make for great desk storage, and simply look amazing anywhere you put them. 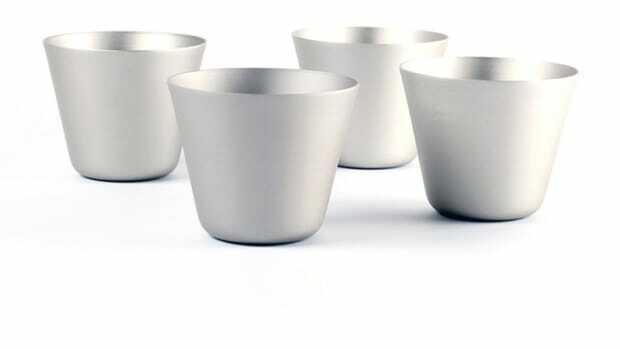 A sleek, raw aluminum tumbler designed exclusively for Heath Ceramics.